Frost Lake raised money for Pennies for Patients! We collected money to support the Leukemia and Lymphona Society through February. Thank you to all of the people who supported this fundraiser! I'm Stacey Kadrmas, your principal at Frost Lake Elementary. An elementary school principal in the Saint Paul Public School District is first and foremost a lead teacher in their school. 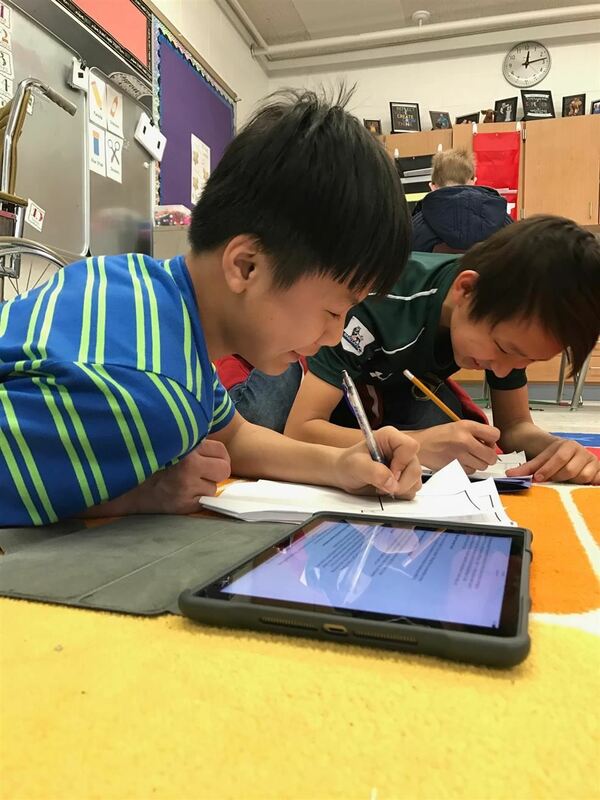 In this role, I am involved in educational reform through teacher observations and coaching, planning and supporting professional development for all staff, and establishing positive relationships with the many stakeholders who are involved with Frost Lake. With mixed emotions, I am writing to announce that after 10 years at Frost Lake Elementary, I have decided to retire at the end of this school year. 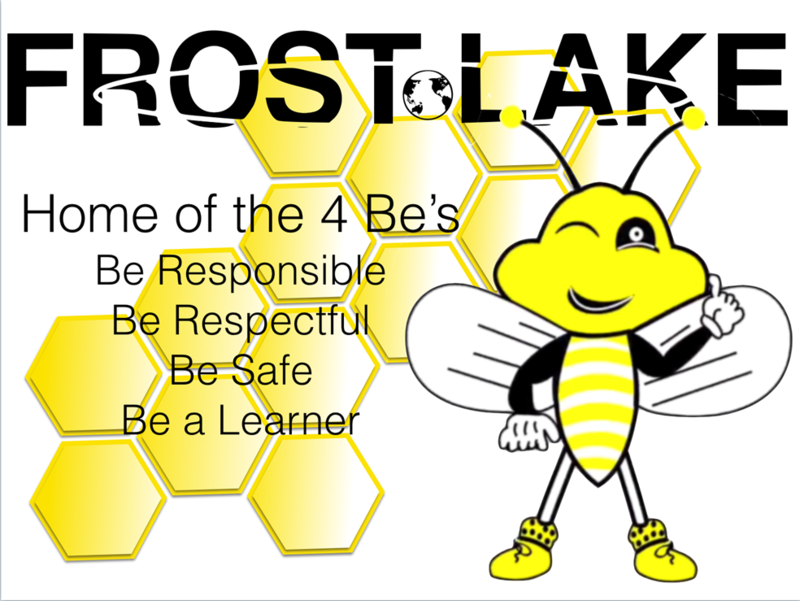 Click here for updates on Frost Lake's renovation!